This entry was posted in Bangkok Specific and tagged Bangkok, Outdoor, Sport, Sukhumvit, Tennis by jackthomas. Bookmark the permalink. thank you very much for posting this. i’ll be there in a few days and i’m really not sure if i’ll be successful in finding a place to play but your list is the most helpful of any i’ve found on the web. Hi My name is Angelo, I like yours posted tennis courts, I am an italian tennis coach , and I want to work for some tennis club in bangkok, can u pls advise mewhere to look it at? 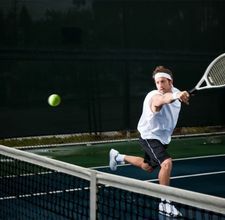 Where can I get tennis net, net poles, rubber blade squeegee and tennis-court paints in Bangkok? Try Seara International… office on Thong Lo. they build and supply courts in SEA. 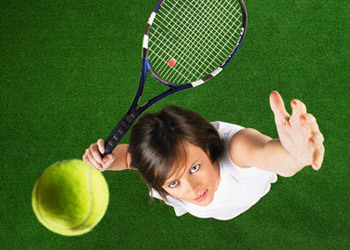 Hey, we have a tennis group with 8-9 persons, you can join us. When & where do you guys play? I’ll be in Bangkok from February 5th through the 15th and I would to hit with your group, too! hi, I wil be in Bangkok for 2 weeks’ time and I am wondering if I can meed some players there. I will be from from June 18th to 26th. I speak English and Chinese. You can contact me by 1137663@qq.com and I will give you my mobile once boarded. 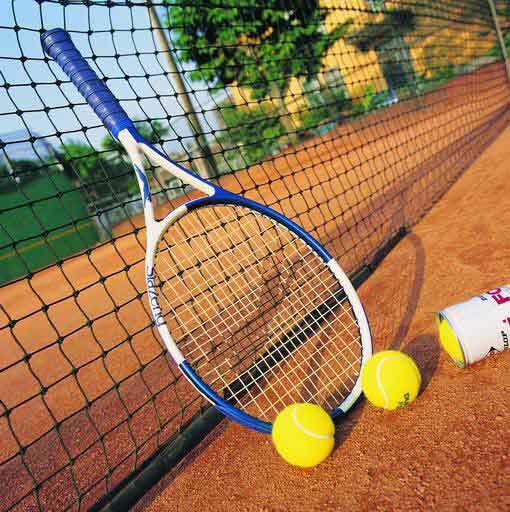 any clay courts in bkk? Not that I know of, tingtong. Will update the post if I here of any. 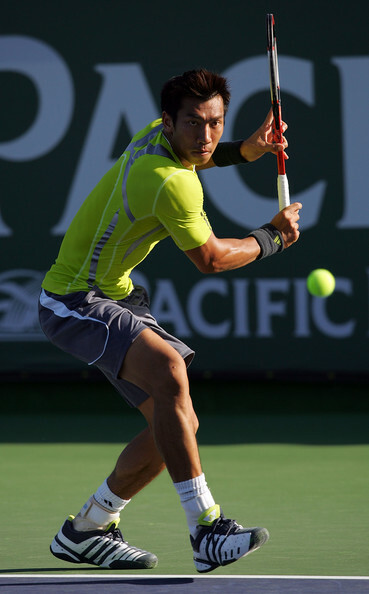 Look at the Asia Tennis Academy. Also the Novotel Bangkok Impact Hotel. Both are far from city center. I too can only play on clay and am still searching for something closer to Sukumvit area. I will be visiting in May. Can anybody tell me about how much tennis lessons are in Bangkok? You are probably looking at anything from 500 baht for a local Thai coach up to 1500+ at the top end.